I've always thought to myself, if I receive text blasts on my phone why can't I prepare and send them from my phone. 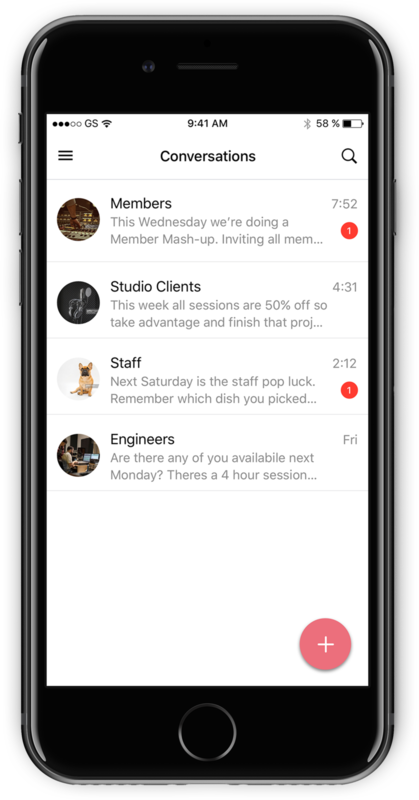 I've searched high and low for an app that offers easy text blasts and multi-media SMS for businesses. Most competitors only offer a web based solution and don't offer multi-media messaging. I decided to design what I believe would be an easy way to group contacts and blast images, gifs, and text. I also added some business features I found useful in some of the text applications I've used for business.